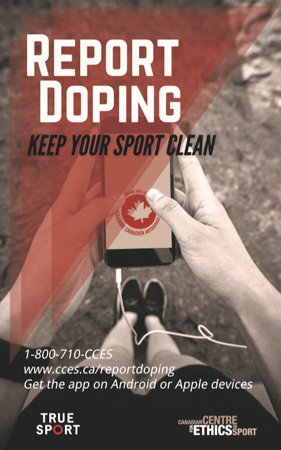 These posters are 10" x 16" to print nicely on tabloid paper, and can be manually cropped. 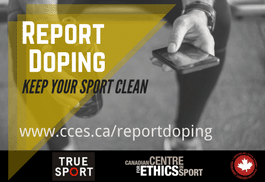 The PDF files can also be scaled to fit letter-size paper. 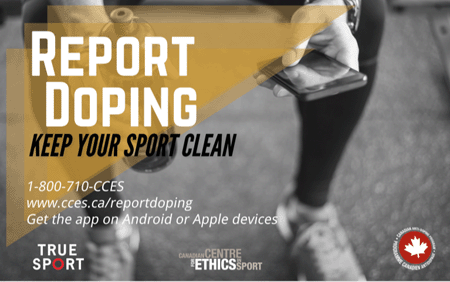 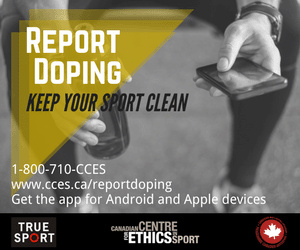 Right-click to download these banners for use on your website to link to www.cces.ca/reportdoping.